Man In Shirt Assemble Furniture. Domestic Work. Craftsman. Carpenter. Stock Photo, Picture And Royalty Free Image. Image 55012504. 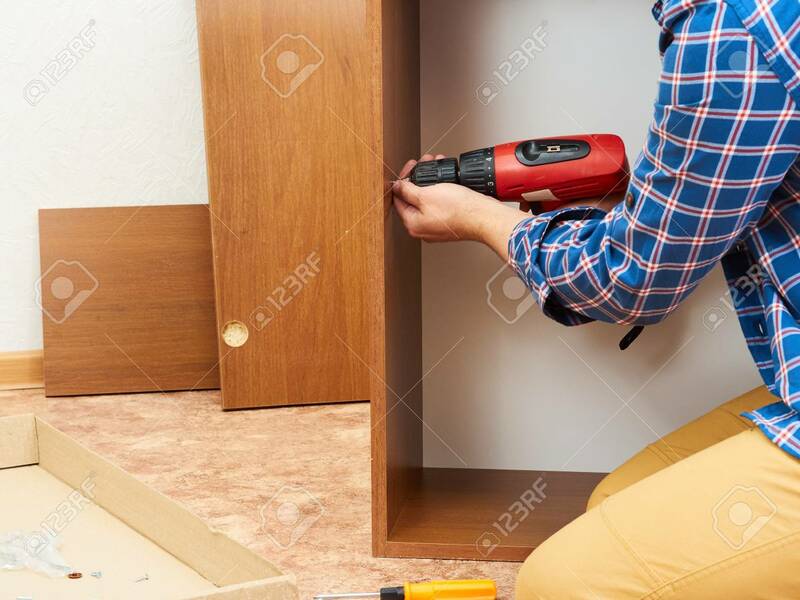 Stock Photo - Man in shirt assemble furniture. Domestic work. Craftsman. Carpenter. Man in shirt assemble furniture. Domestic work. Craftsman. Carpenter.